The study of the French and Spanish monarchies during the Early Modern Age is rich in possible elements of comparison. 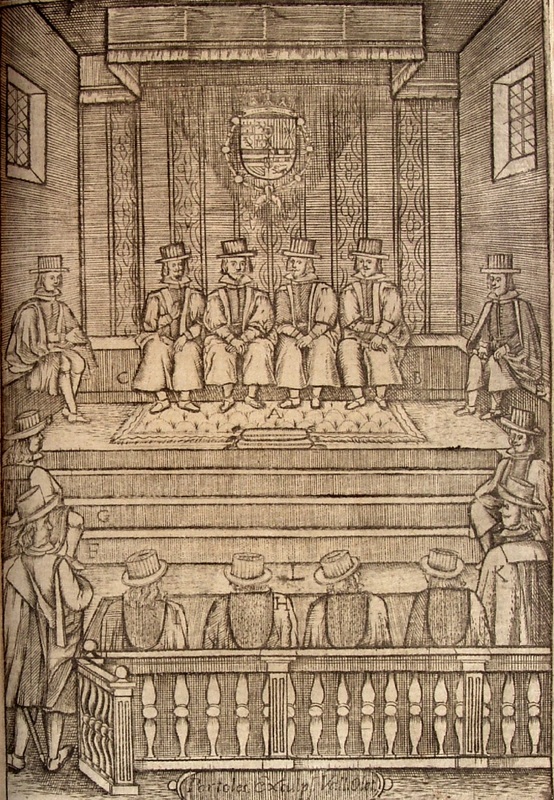 In the provincial administration, there are similarities between the Parliaments and the Sovereign Councils in France and the Royal Chanceries and the High Courts in Castile. Certainly, the political power of the Parliaments was higher than that of the Chanceries, but all of them, besides being Superior Courts, had important administrative powers. Their authority was very important in their towns of residence, where one of their main fields of action was public order. In this way, Parliaments and Chanceries had powerful mechanisms of political control and maintenance of social order. Lourdes Amigo has a doctorate in history from the University of Valladolid and she's a specialist in the Modern Age. Its main areas of research are, on the one hand, the party, the collective religiosity and the representation of power and on the other, justice, public order and the police. A Fernand Braudel postdoctoral fellowship at the Centre de Recherches Historiques in Paris allowed her to develop new perspectives on this second axis. In her bibliography appear in particular: ¡A la plaza! Regocijos taurinos en el Valladolid de los siglos XVII y XVIII, Sevilla, 2010 ; « Valladolid sede de la Justicia. Los alcaldes del crimen durante el Antiguo Régimen », Chronica Nova, 37 (2011), p. 41-68; Epifanía del poder regio. La Real Chancillería en el Valladolid festivo (siglos XVII y XVIII), Valladolid, 2013. The author benefited from a Fernand Braudel IFER grant in 2013-2014.